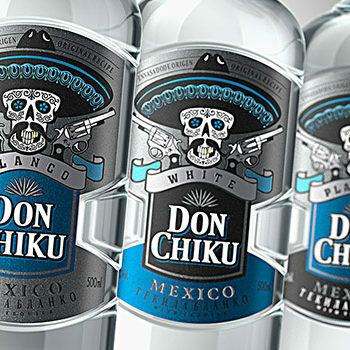 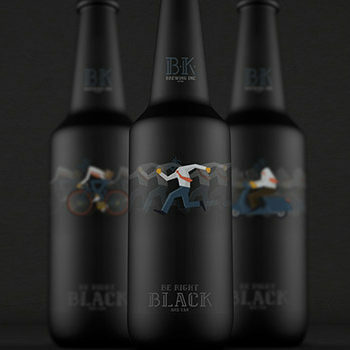 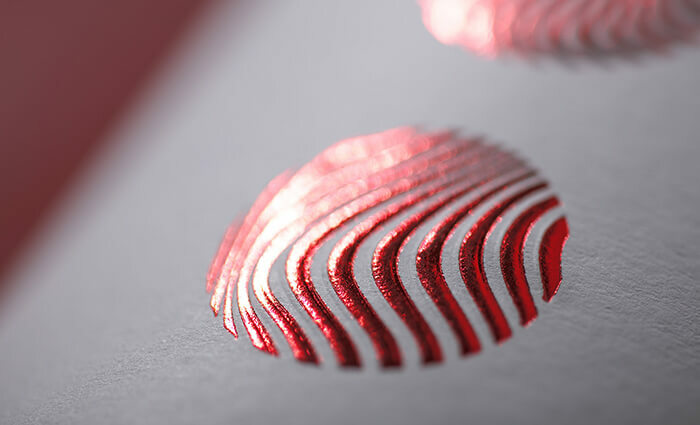 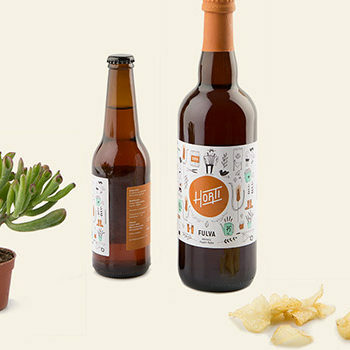 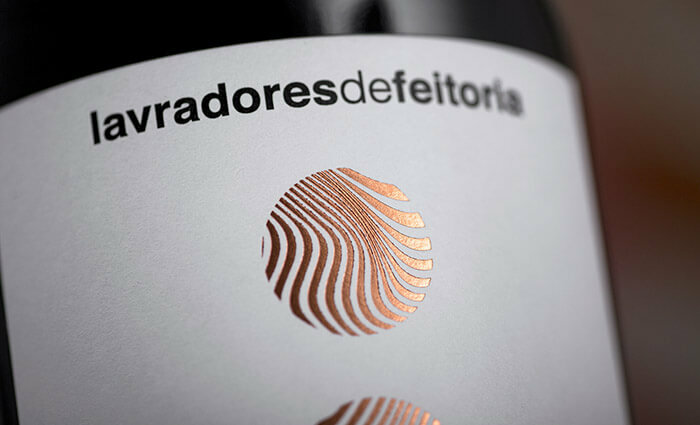 Designed by: M&A Creative Agency, Portugal. 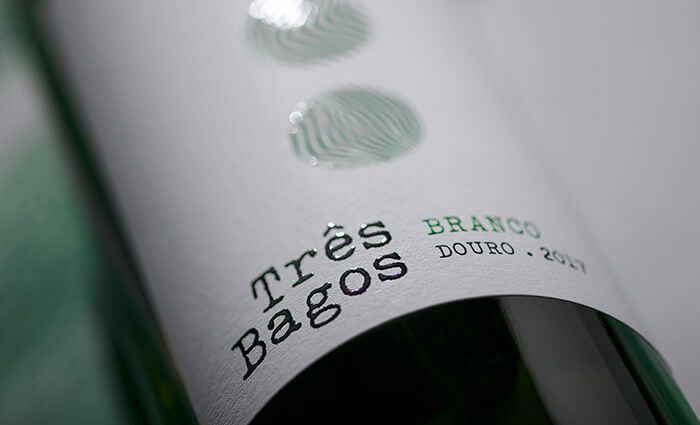 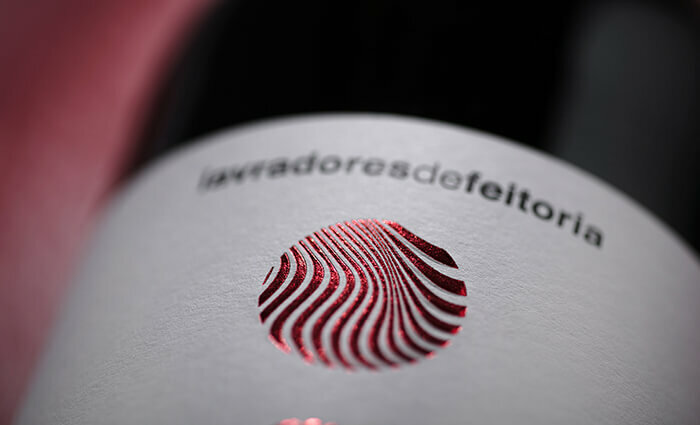 Douro Valley has inspired the new image of “Três Bagos” wines, produced by Lavradores de Feitoria. 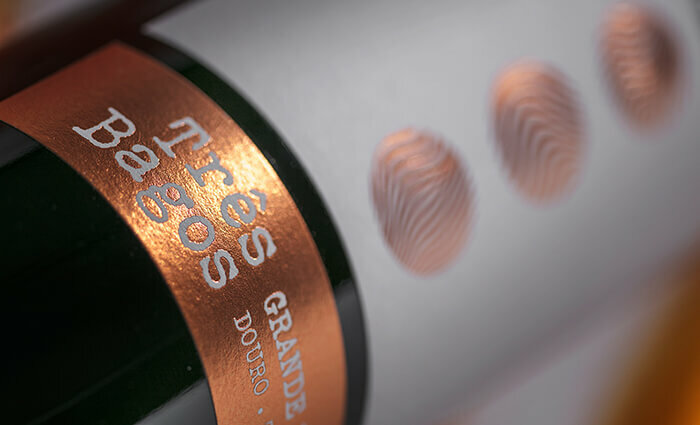 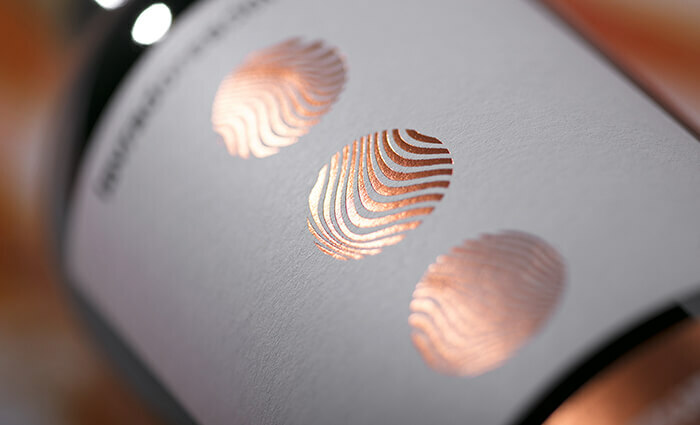 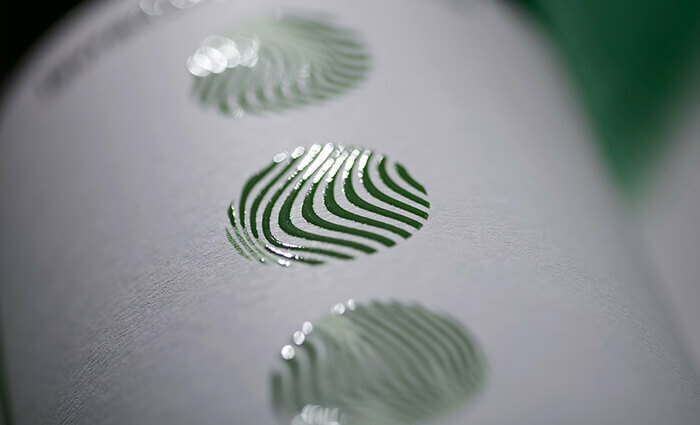 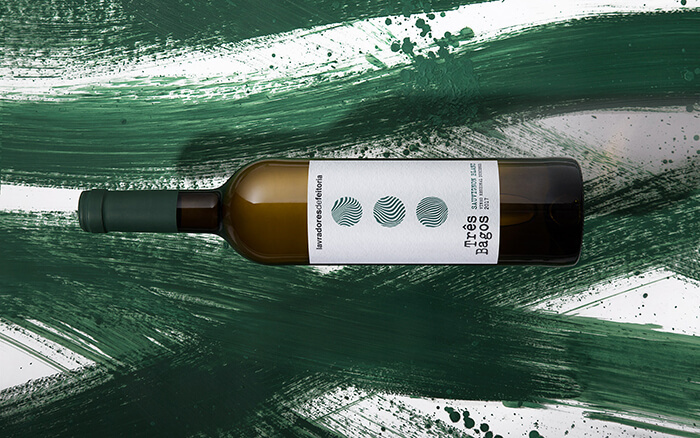 They wanted an image with a strongest connection with Douro characteristics and also a new image to communicate the brand more effectively to its markets. 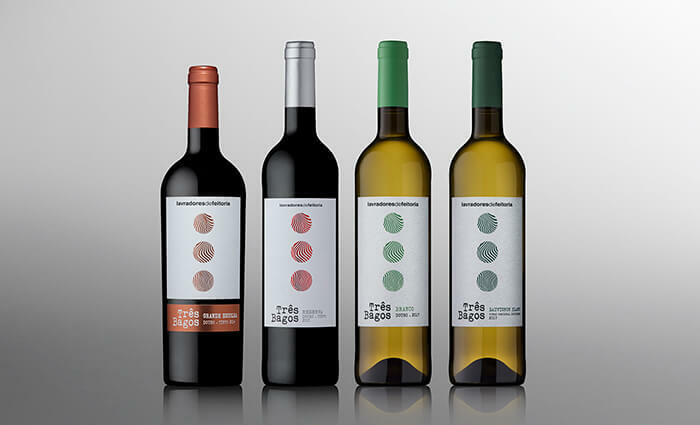 Our agency was the responsible to write this new chapter of these wines, finding the inspiration in the contours of vineyards terraces. 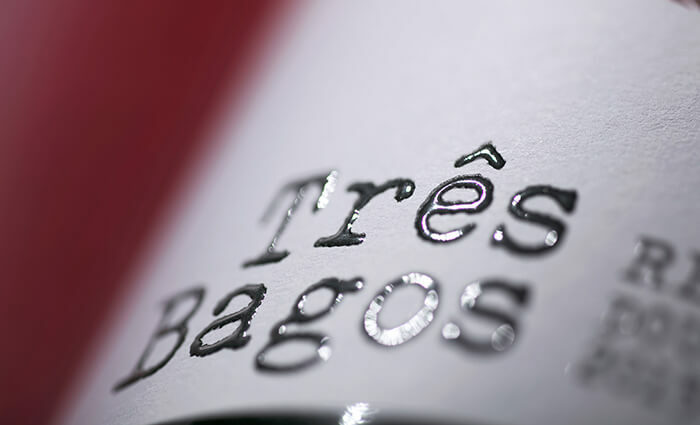 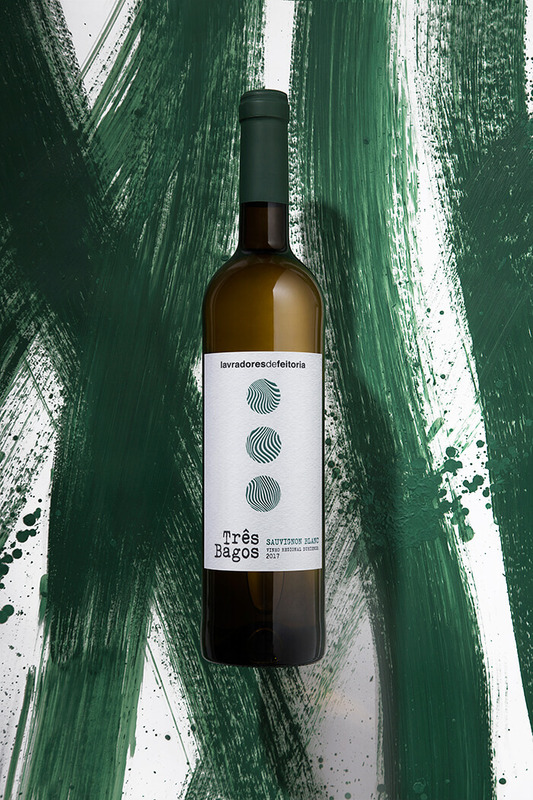 This is the third packaging edition for “Três Bagos”, brand of Lavadores de Feitoria that represents the three subregions where the estates are distributed.